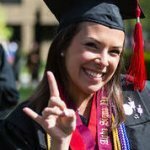 Whether you’re addicted to Stranger Things, How to Get Away with Murder, or Riverdale, it can be hard to keep up with your favorite TV shows as a busy college student. Oh yes, you know it watching Netflix all night and skipping classes in the morning because you keep saying one more episode which led to another episode, you are not alone When it comes to watching episode after episode I do that every night as soonest I get home from the office. our team has conducted the research to find the best streaming devices you can buy on the market for back to School at a decent price also that offers the best quality for streaming content from YouTube, Netflix, Hulu, Facebook Watch and much more. Your student is always on her phone. She loves watching YouTube videos. You love a bargain. Sounds like Chromecast, which allows her to blow up those phone videos to TV size, is the perfect gift. 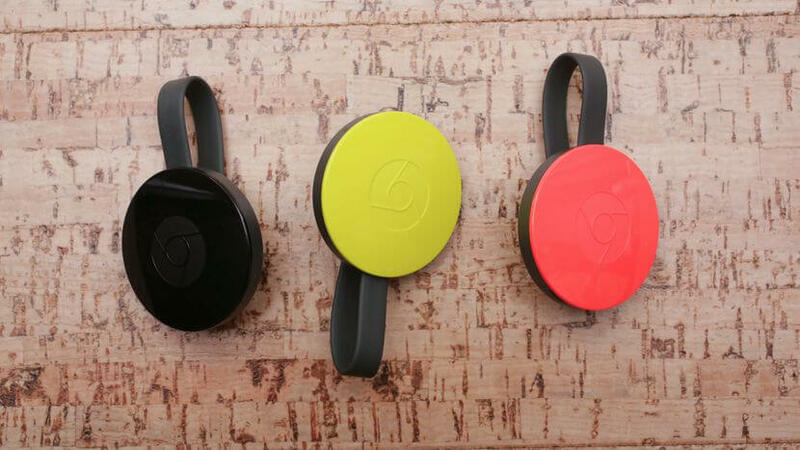 The Google Chromecast is a dirt-cheap wireless video dongle that streams Netflix, YouTube, Spotify, Pandora, HBO Now and thousands of other apps and games to your TV using an Android or Apple phone or tablet, or a PC, as the controller. Its small size hides neatly behind your TV and makes it easy to take with you when traveling, and the new version adds compatibility with 5GHz Wi-Fi networks. 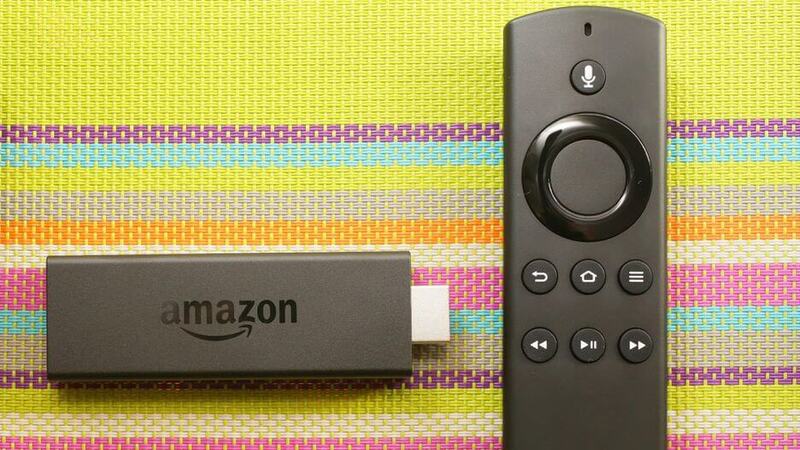 The Amazon Fire TV Stick with Alexa Voice Remote is one of the least expensive devices to stream video from Netflix, Amazon, Hulu, HBO, Sling TV and other online services. It’s just as responsive as other devices, meaning it’s lightning-fast and charges less for an included voice remote. Maybe your back-to-schooler likes to talk to Alexa so much that he wants it on his TV also. This streamer could be just the ticket. 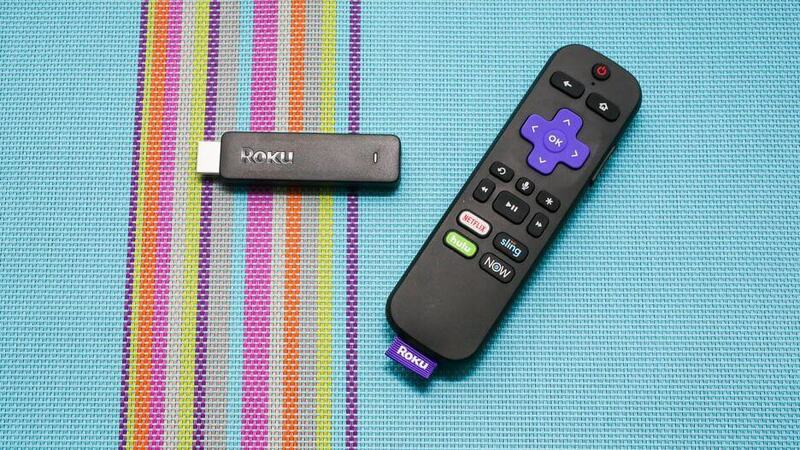 The Roku Streaming Stick streams Netflix, Amazon, Hulu and the rest in an ultra-compact design for an affordable price. Its remote can control your TV’s volume and power. Responses are lightning-fast. The simple menus put every streaming service on a level playing field and offer more apps and better search than competitors. 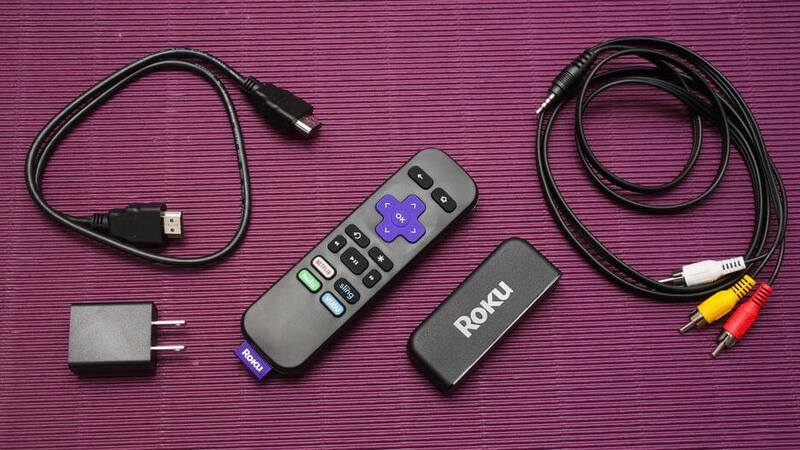 If you’re looking for a slightly nicer streaming gift for your student returning to school, Roku’s stick offers the invaluable convenience of controlling TV power and volume with the included remote. 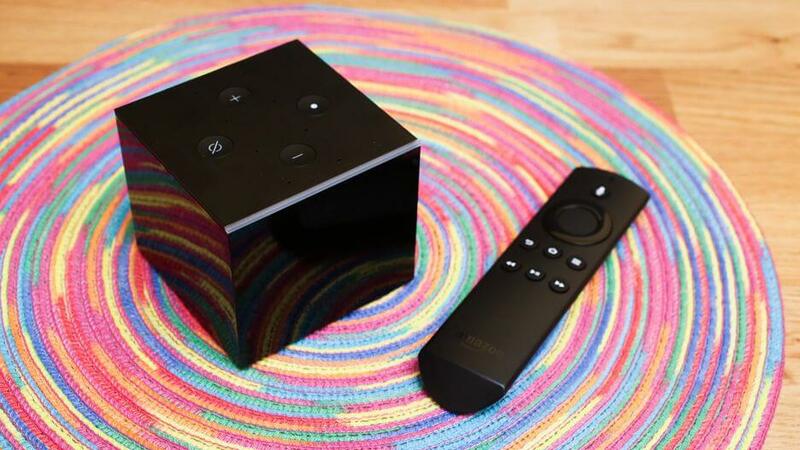 The Amazon Fire TV Cube lets you control power, input switching and volume on your TV, sound bar or AV receiver hands-free from across the room, using only voice commands. You can also use your voice to change channels on a cable box. The microphones are superb at recognizing voice commands from afar, over the blare of speakers. Device control setup is as simple as possible. So the dorm room is full of TV gear and your back-to-schooler needs an easy way to control it all and impress her friends. “Hey Alexa, turn on the TV” can fire it all up, so to speak, and the Cube is also adept enough to stream 4K HDR. Roku TV delivers the best smart-TV experience on the market. A superb user interface makes its thousands of apps and streaming video easy to use from the TV’s own simple remote. It’s also less expensive and more frequently updated than just about any other smart TV. As stoked as your student would be to get a new TV with thousands of built-in streaming apps, you’ll be even more stoked at the value. 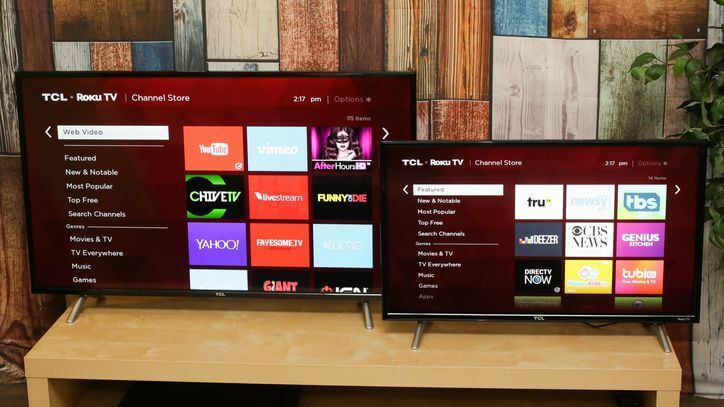 TCL’s least-expensive Roku TVs range from 32 to 49 inches. 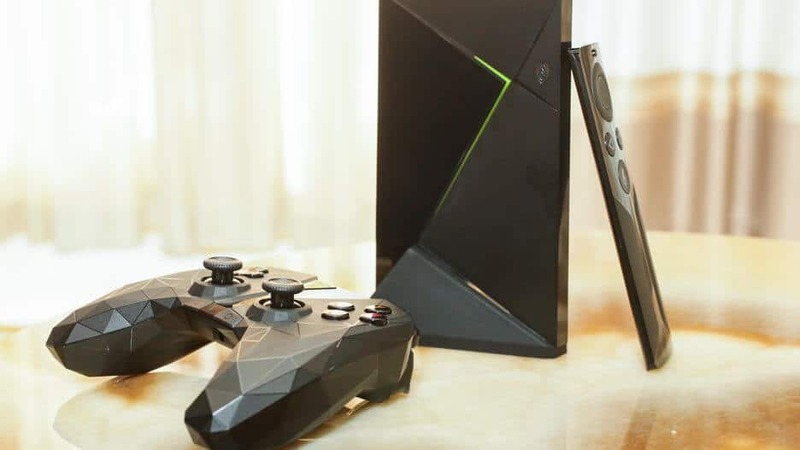 The Nvidia Shield Android TV streaming box offers just about every must-have app, including Amazon Video, and many include 4K along with HDR. It’s a versatile gaming platform with an improved controller. Voice search and interactivity, from controller or remote, work well. It has Google Assistant. So your student loves gaming almost as much as he loves streaming. The new Shield could make him a happy camper, especially if he already has a 4K TV. The Roku Express Plus is one of the only ways to add Netflix, Amazon, Hulu, YouTube and more to an old TV. It’s ultra-affordable, easy to use and packed with streaming apps. Did your student inherit an older TV that doesn’t have HDMI? The Express Plus is the answer, delivering Netflix, Hulu, YouTube and everything else via an old-school yellow video connection. Apple TV delivers the most polished video experience today, with speedy reactions and a familiar yet attractive interface. It has the best remote on the market. Siri voice search is excellent, and useful voice commands add unique capabilities. The selection of apps is excellent, and AirPlay can be used for unsupported apps. 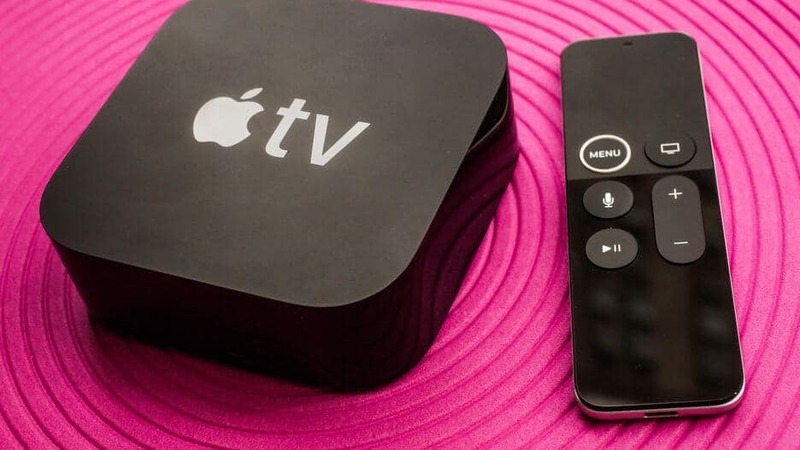 If your back-to-schooler has a bunch of stuff on iTunes, or she just wants something that looks and feels a lot like her iPhone, the new Apple TV is just the ticket. In addition to numerous TV apps, it also works with many of the games and other apps she might already own. The Roku Ultra can access more TV shows and movies in 4K and HDR than most rival devices. It has the most features of any Roku streamer, and unlike the Chromecast Ultra, it actually includes a remote (and an Amazon Video app). Roku’s ecosystem offers more apps, better search and more customization than any other. The optical audio output means you can use it with older receivers and sound bars. No Apple TV? No problem. 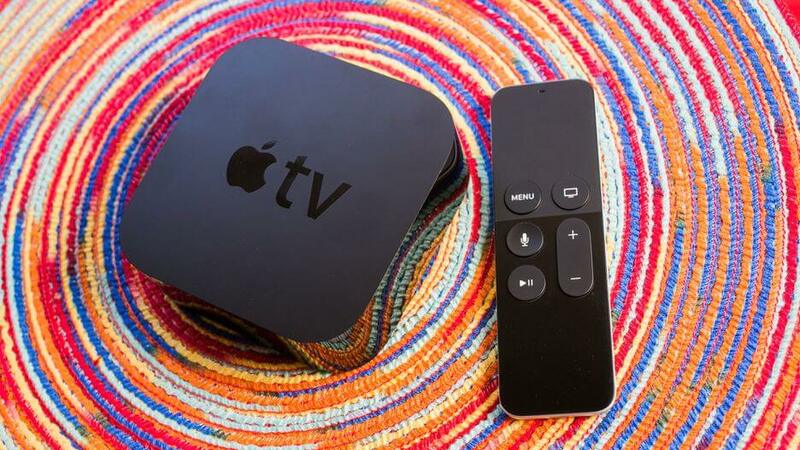 The Apple TV App is already on iPhone, iPad, in addition to Apple TV, and lets you browse content from a wide variety of video services without switching from one app to the next, and across all your devices. The Apple TV 4K delivers the best streaming video available to compatible 4K, HDR and Dolby Vision TVs. It offers the most polished streaming experience today, the best remote on the market and excellent Siri voice options.